Collin lives in Voorschoten in Holland. He is father of two children aged 6 and 8 years old. He has worked at an electro technical installation company for 16 years, of which the last years he was a project manager. Collin can now use his project management qualities for Ushersyndroom. 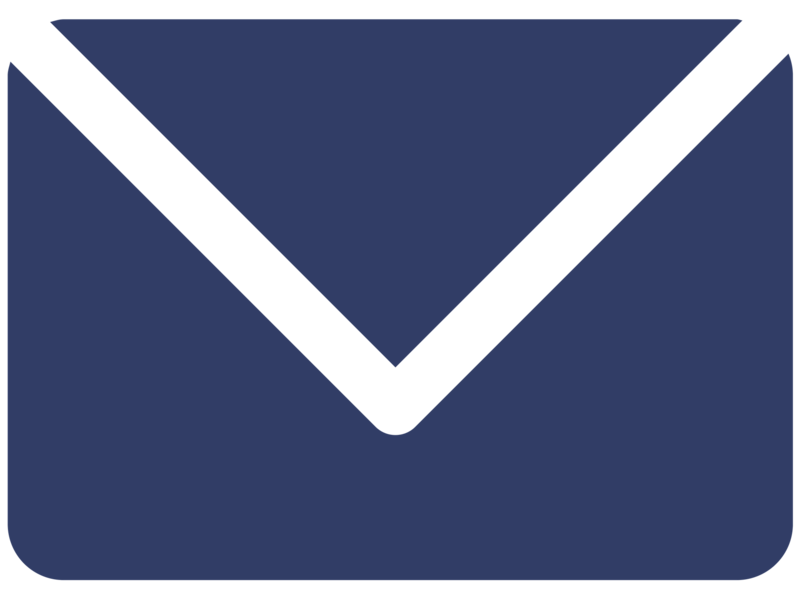 He coordinates the activities of www.ushersyndroom.nl and stimulates his colleagues with a call or email. He is also the webmaster of the Ushersyndroom website. 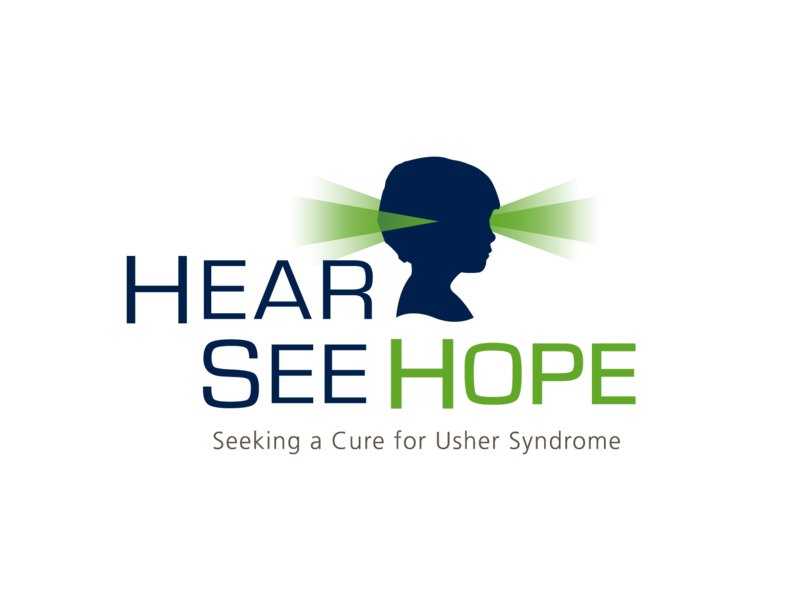 Today is the first global Usher Syndrome Awareness Day! 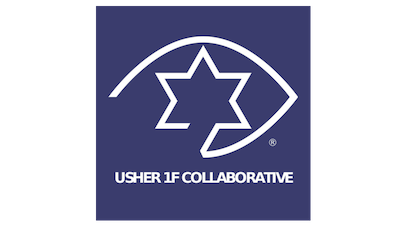 What a great idea from the Usher Syndrome Coalition. 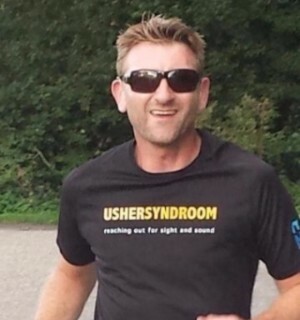 I live in Holland and for over a year I’ve been active with a group of great people with Usher syndrome. We founded the website www.ushersyndroom.nl and our goals were raising Usher awareness and raising funds for two very promising projects in Holland. The Usher Syndrome Awareness Day aligns with our goal perfectly and we thought up a campaign for last week. We never could have dreamed what then happened. First, one of our team, a young mother (with Usher) with two little children, got a big interview in a national newspaper. From that point, things moved fast. 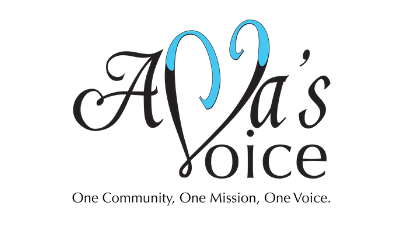 Radio and TV shows wanted to hear our story, too! So we ended up participating in interviews for three radio programs, two tv shows and two newspaper articles. So, Mission Raise Awareness in Holland: Accomplished! The second goal of my organisation is to raise funds for scientific research to find a cure for Usher syndrome. We started a year ago with this initiative because we heard some very promising sounds about a new technique called ‘exon skipping’. This technique is currently tested at the Radboud university hospital in Nijmegen (Holland). Researchers believe that they can develop a treatment for Usher type 2a (the most common type). On our website, you can read more about our project called Zebrafish. 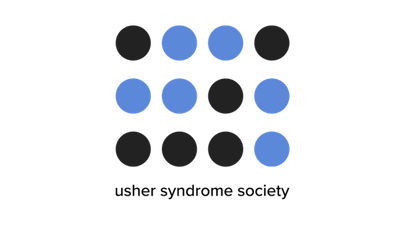 Later on, this technique can possibly also be used to treat other types of Usher syndrome, and even other genetic diseases. Until now, we’ve spent our efforts to raise funds in Holland, but we realized that we can reach our goal quicker by going abroad. So we translated our website to English and we hope that you can help us find the necessary funds to kickstart this exciting project. Our slogan is: “Reaching out for sight and sound” and from today on we reach out all over the world.